Coming Soon to juliedempsey.com! 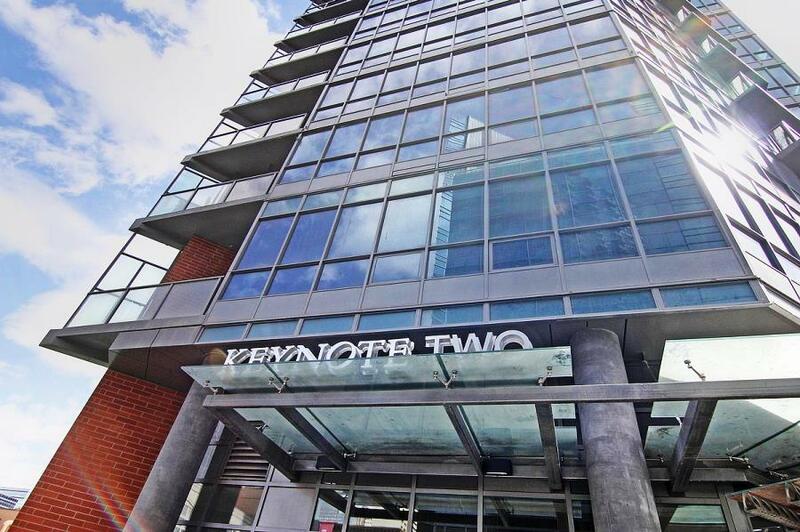 Downtown Condo for sale at the Keynote. Call me at 403-923-6299 for more information.